Are you looking to rent an apartment ? Rentberry is expanding nationwide, adding new features and becoming the first closed-loop rental platform. Rentberry is a transparent home rental service and a price negotiation platform uniting tenants and landlords. It automates all the standard rental tasks from submitting your personal information, credit reports and custom offers, to e-signing rental agreements and online rental payments. Welcome to the Rentberry neighborhood – where new tenants are moving in every day! 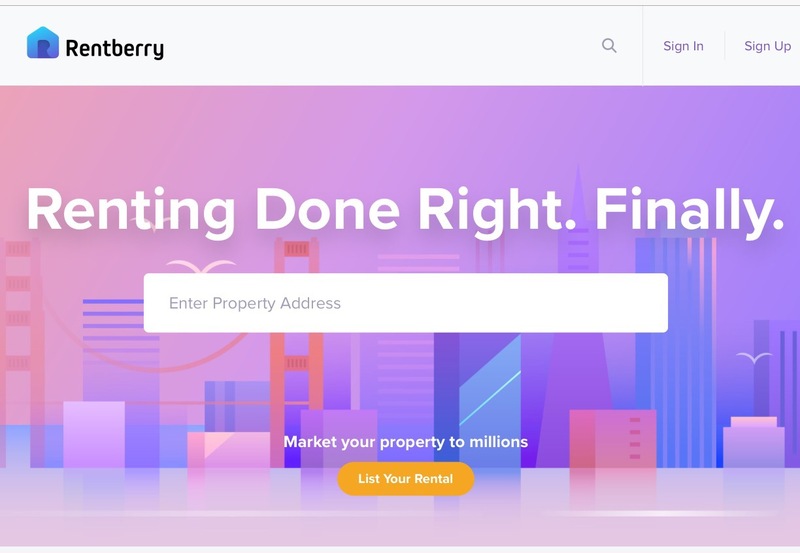 With more than 100,000 properties listed, Rentberry decreased the number of unpredictable bidding wars and helped tenants to save on average 5% on monthly rent. Submit your custom offer. Remember that a competitive price is not the only key factor that landlords consider. Highlight all your personal credentials that will impress the landlord: a high credit score, an impeccable background check, and solid rental history. Create an extraordinary offer with Rentberry! Apply with roommates. Share your love for that perfect home! Invite your roommates to apply via Rentberry. They will receive your invitation link and submit the application directly to the landlord. Once everyone is approved, each can set up an independent account for paying their portion of the rent. Now is the best time to easily complete a rental application. It only takes a few clicks to start the journey to your dream home. Remember to provide as many details as possible to make the best impression. It’s free to join, and only $25 when you sign your lease. List your property for free. We know how important it is to select proper renters. Free tenant screening on Rentberry will help you choose the most reliable applicants for your rental property listing. Build a long-term relationship with the most suitable candidates! Share your listing. You can get even more quality applicants with Rentberry! Reach millions of renters – market your listing on our partners’ websites with just one click! It’s no surprise Rentberry landlords rent their properties 30-40% faster. Share your vacancy and get the leads within 24 hours! We screen tenants. Rentberry makes finding a perfect tenant simple. All applicants undergo a rigorous screening that includes Experian credit report along with nationwide background and criminal check. The results appear in your account instantly! Collect rent online. Never worry about paper checks again! Rentberry ACH payments are secure and automatic, and the money goes straight to your bank account. Set your rent amount, deposits, and move-in charges, then invite your tenants to pay. You can monitor the detailed payment history at any time. This is cool and would have been real handy to have when trying to find our kids a place to rent in Nashville last fall. Thanks for sharing!